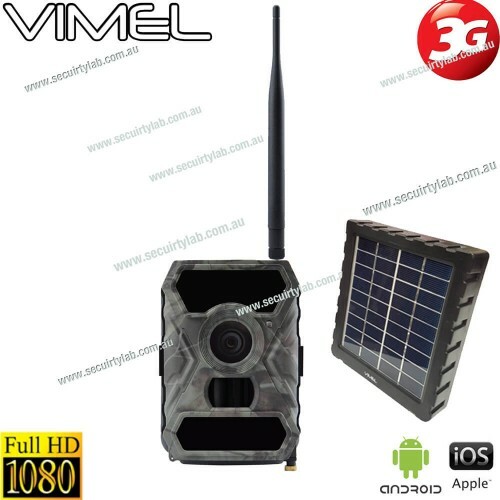 Vimel 4G Trail CameraLooking for the best high-quality 4G 3G trail camera? Here, Our Vi.. Solar trail camera - energy with a new skill In ordinary trail cameras, one needs ..
Vimel 4GCam - a wildlife surveillance In this competitive world, people don’t have en..
Vimel Mobile Cellular game camera-fix it and be securedThe blooming camera industry widely ..
Owlzer trail camera – a fine camera that master you in less than a minuteOwlzer Z1 4G WiFi .. 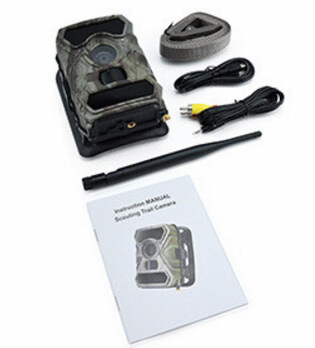 The 4G outdoor camera is very effective at capturing videos and photos at any time of the day for you, this device LIVE streams outdoors for any wildlife that you want to see or capture, the video resolution is perfect, recording at FULL HD 1080p quality will let you see any of the wild animals that you may have wanted to discover or catch, letting you get a further detail into what animals roam near your property. 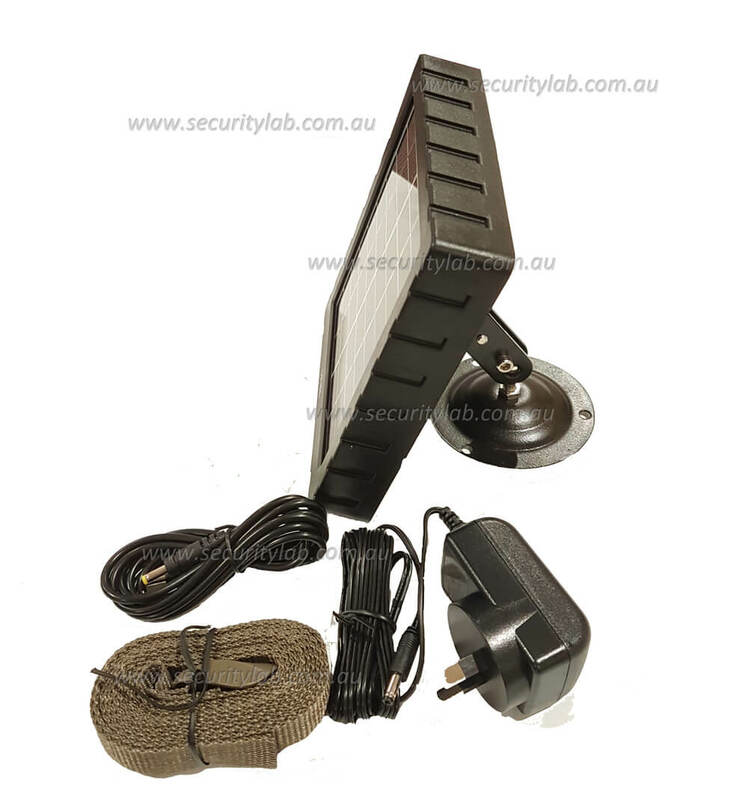 The PIR sensor activates during motion, meaning that you can capture highlights of any activity at your chosen location, PIR sensor can be used to get alerts or notifications once motion has been detected, it sends SMS messages to your mobile phone to let you know of what’s happening. The best part about this device is that WIFI connection will not be a problem as you have an optional use of LIVE streaming using the 3G network, you will be able to get messages and alerts thanks to the SIM Card, whether you live in a rural area where WIFI connection is not, it does not matter, this camera will work perfectly as you need. Now the setup comes with a Solar panel system, like previously mentioned if you live in a rural area such as a desert, this camera can feast on sun light energy and function all day thanks to the solar panel system. This trail camera is everything you need to record any activity out in the wilderness, especially the solar system, it is there to backup the trail camera through the surveillance. Vimel 4G Trail CameraLooking for the best high-quality 4G 3G trail camera? Here, Our Vimel camera has the upgrade version with 4G LTE network support ( still 3G backwards compatible), digital sc.. Solar trail camera - energy with a new skill In ordinary trail cameras, one needs to physically visit the camera to pull the SD cards and see the pictures. But, it is not safe at all t..
Vimel Mobile Cellular game camera-fix it and be securedThe blooming camera industry widely uses the cellular technology for mobile communications. Cellular technology is a wireless communicati..
Owlzer trail camera – a fine camera that master you in less than a minuteOwlzer Z1 4G WiFi enabled wireless Cloud trail CCTV camera offers a Cloud based mobile CCTV application for remote surveillanc..
﻿Owlzer Z1 4G WiFi enabled wireless Cloud trail CCTV camera offers a Cloud based mobile CCTV application for remote surveillance from 3G Mobile CCTVOwlzer Youtube channel :https://www.yout..
Vimel Solar Powered Wireless Security CameraWire-Free, and Portable for Anywhere:It is completely wireless, wire-free thanks to the rechargeable battery that comes with WiFi connectivity. You do not..
﻿Vimel Smart Solar Powered Security CameraNo Wires needed The Vimel Solar Cam is fully proof in being wire-free, you are no longer required to waste your time installing wires just so that the camer..
﻿Vimel 24/7 Wires Free Security Camera withSolar Powered Security CameraWires FreeThis is not like any other security camera, it is completely distinguishable to what it offers, it is fully wireless,..